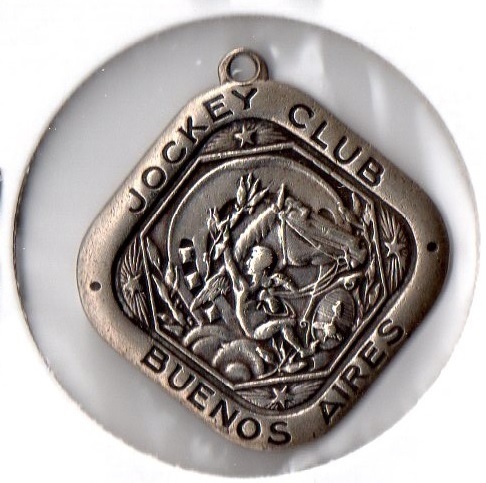 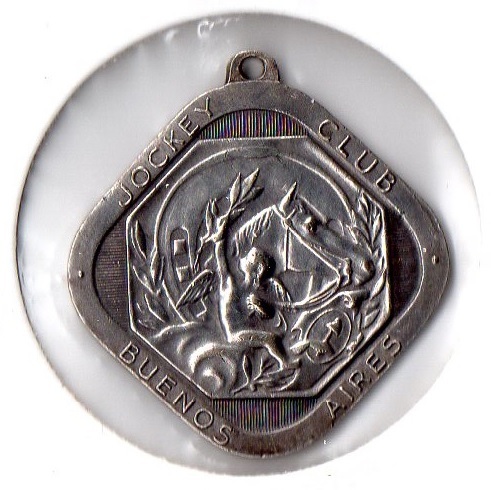 The Argentinian Jockey Club, based in the capital Buenos Aires, was founded on 15th April 1882 by the first president of the Club Dr Carlos Pellegrini. 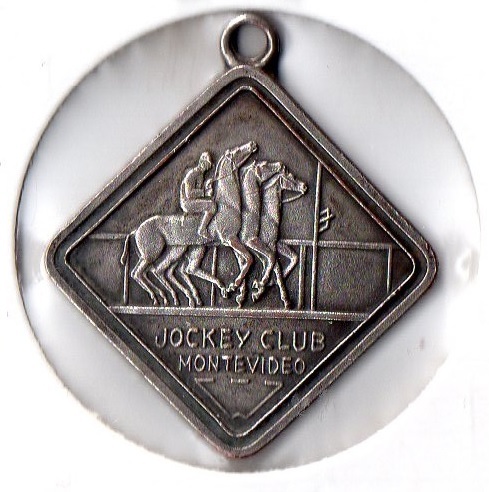 Prior to its formation horse racing in the country was governed by a large number of groups spread throughout the country, so the new club centralised the governance of horse racing. 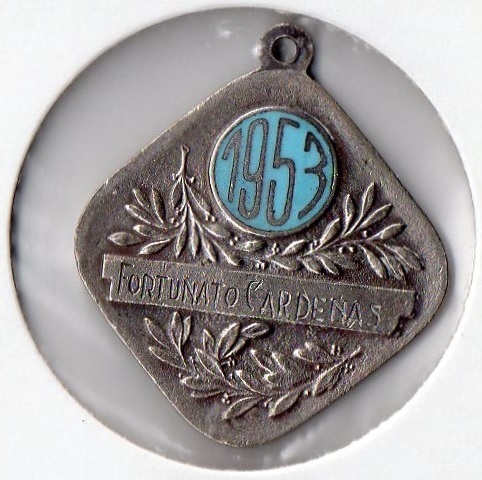 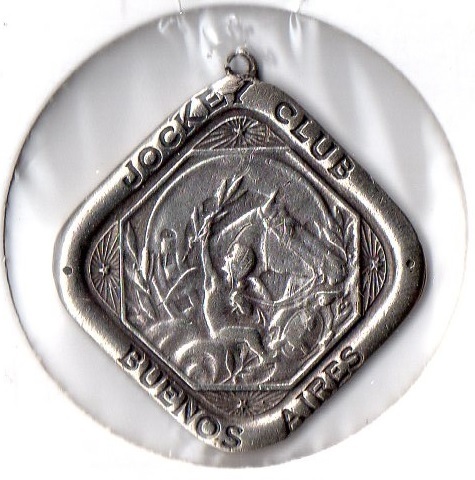 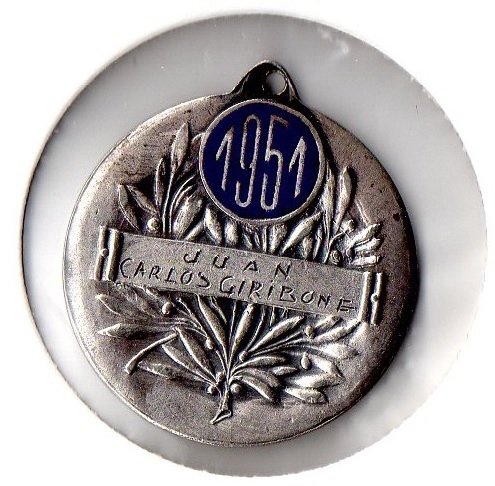 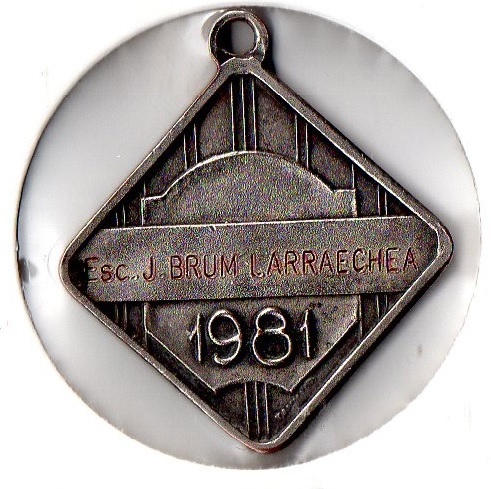 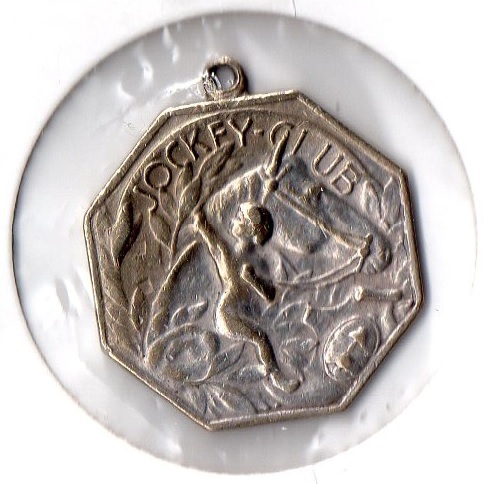 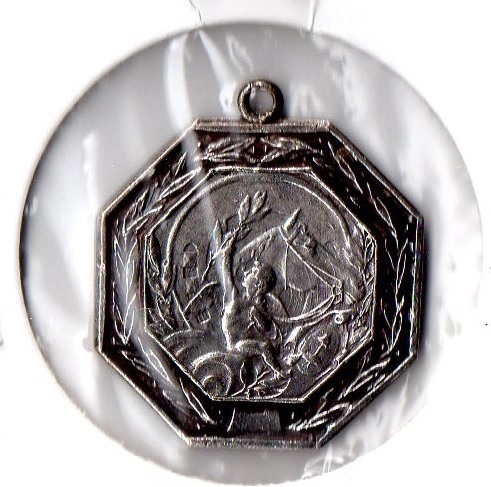 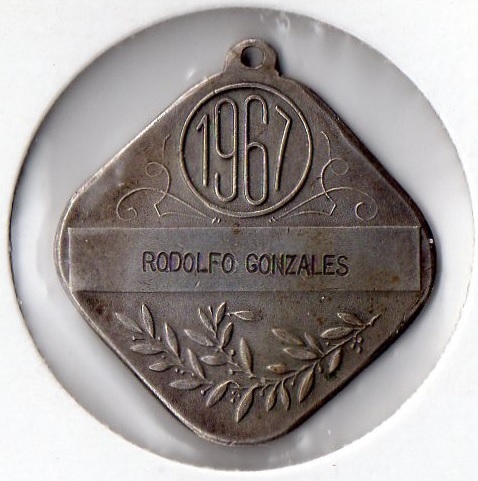 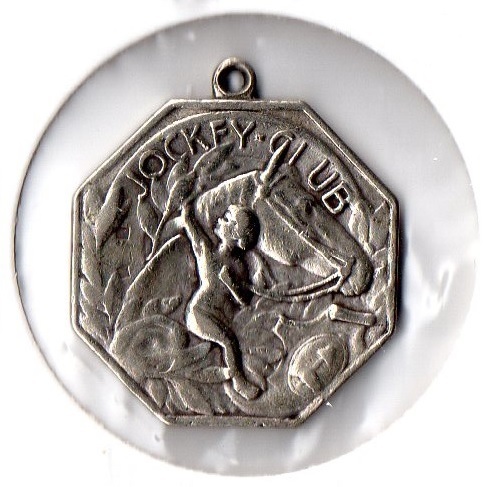 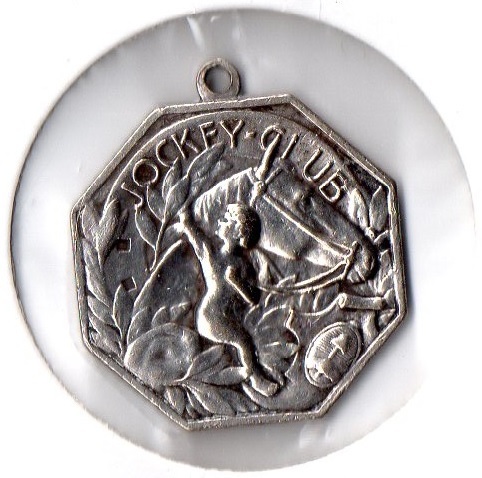 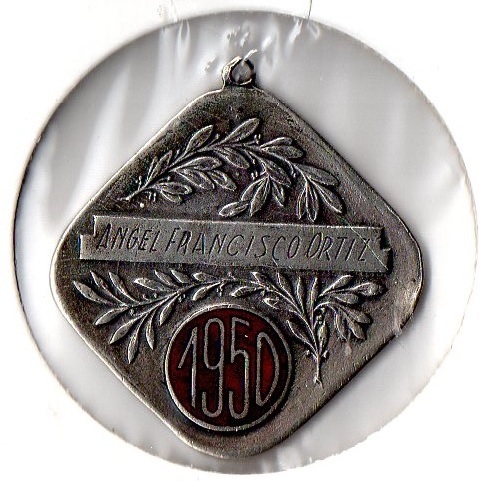 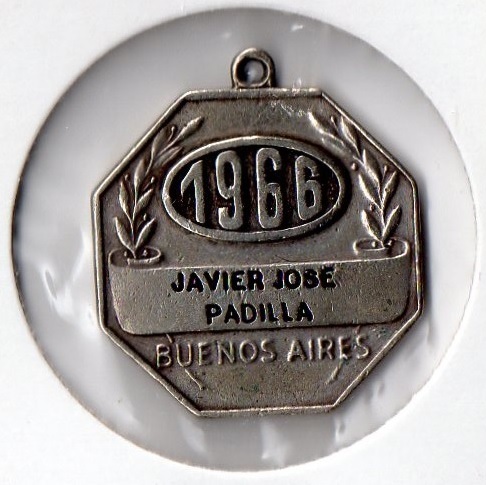 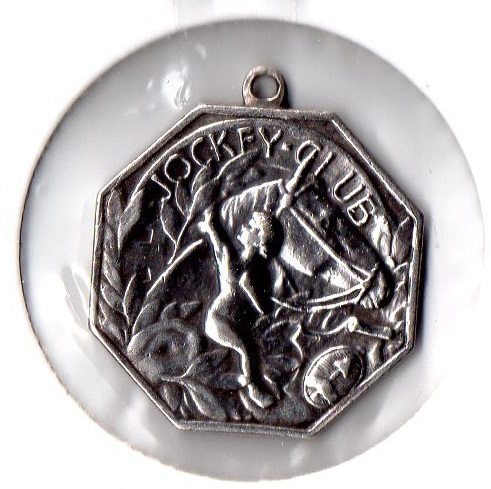 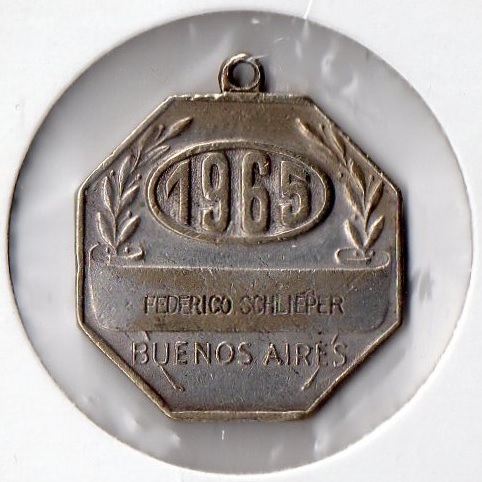 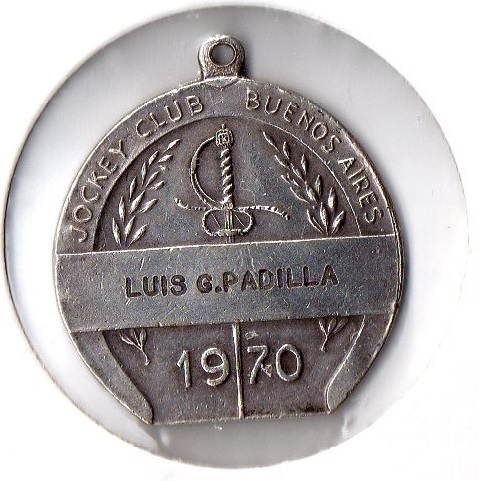 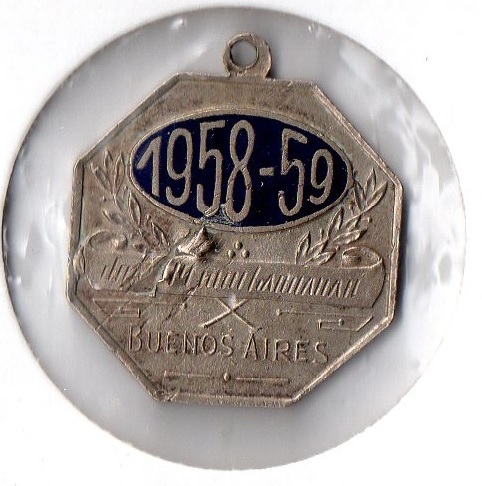 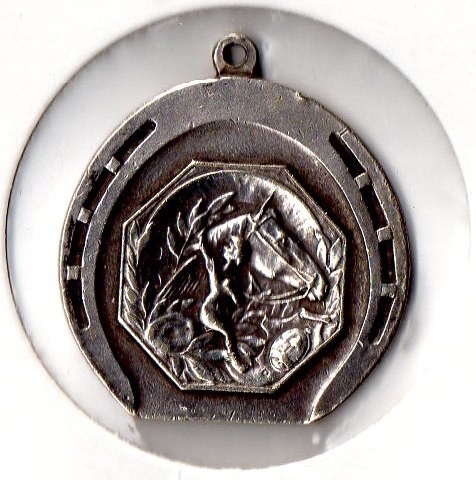  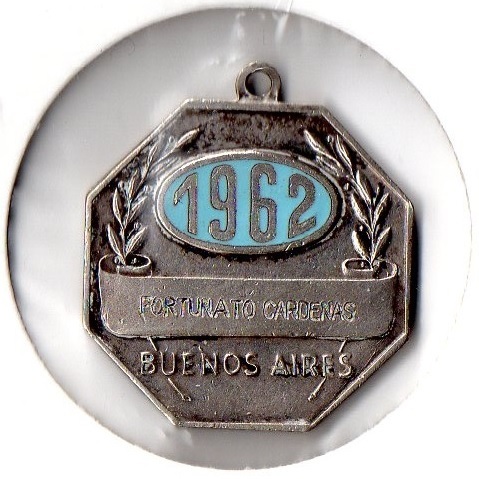 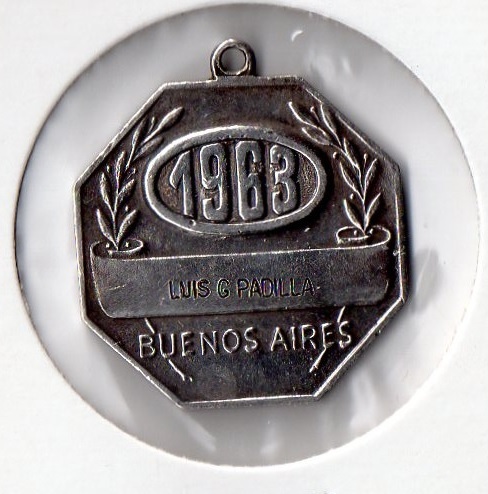 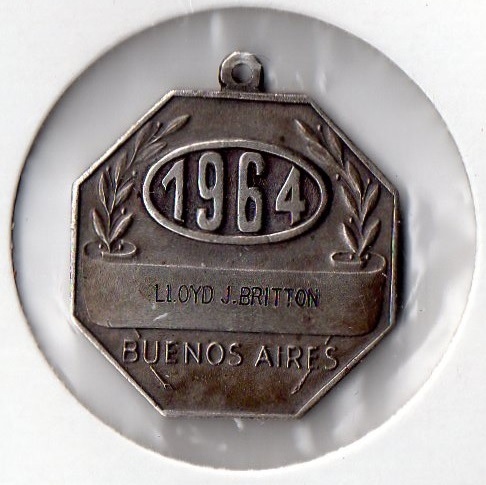 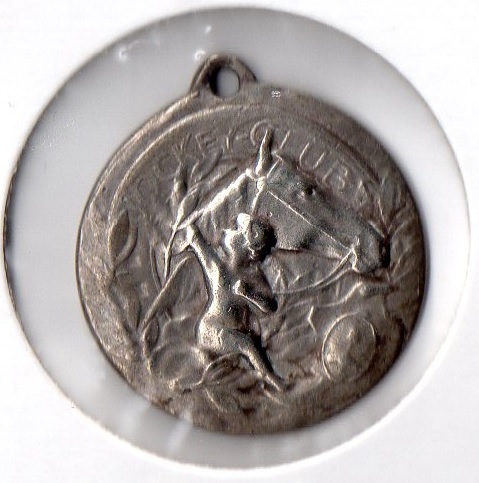 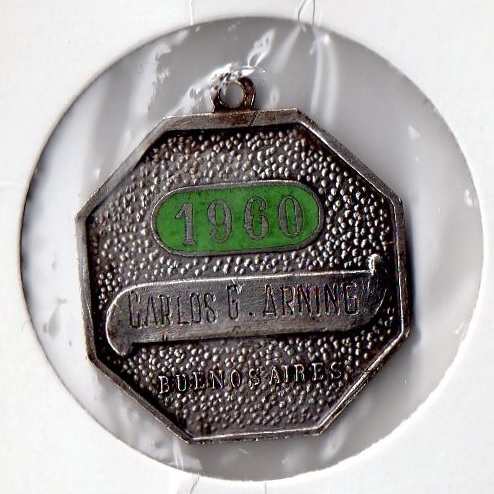 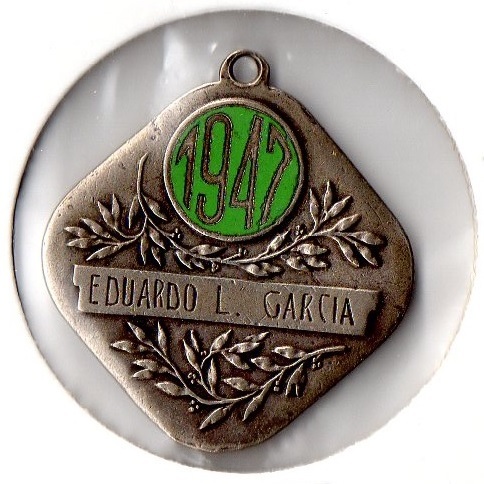 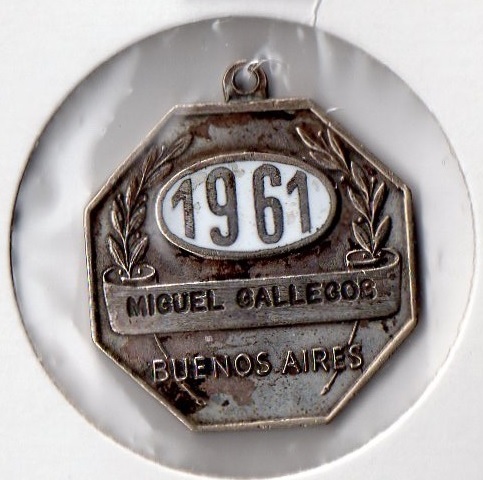 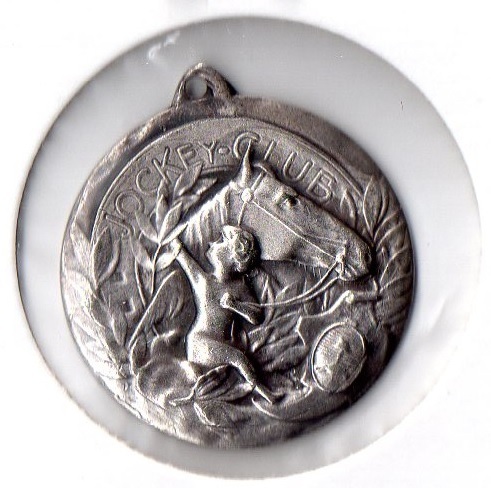 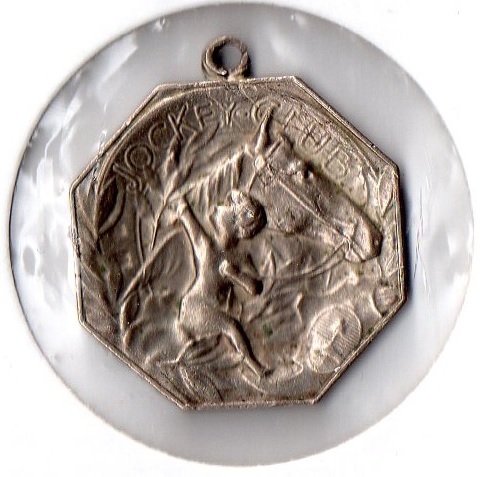 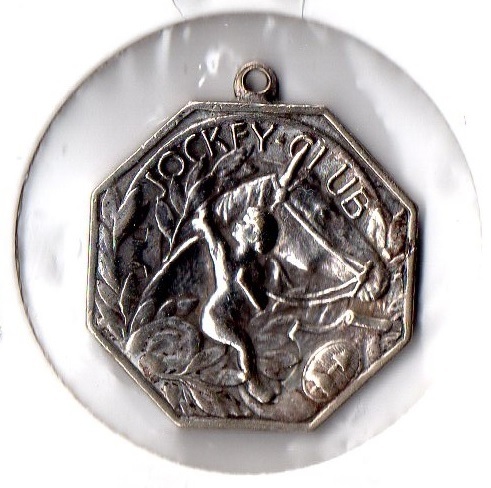 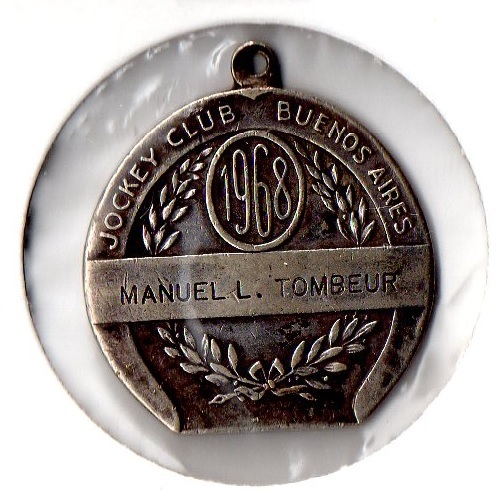 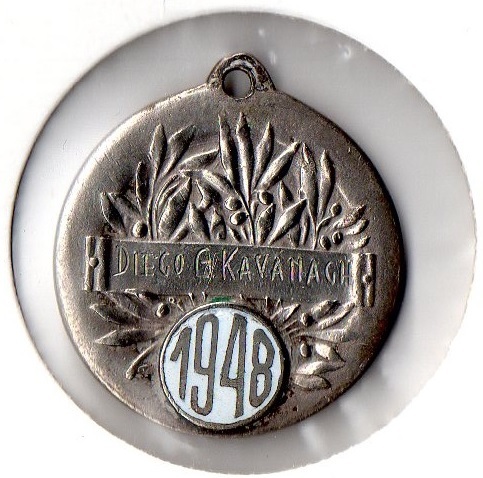 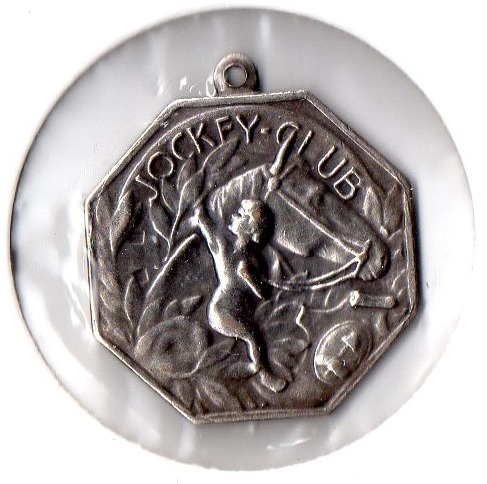 The badges shown on this page were used by Jockey Club Members. 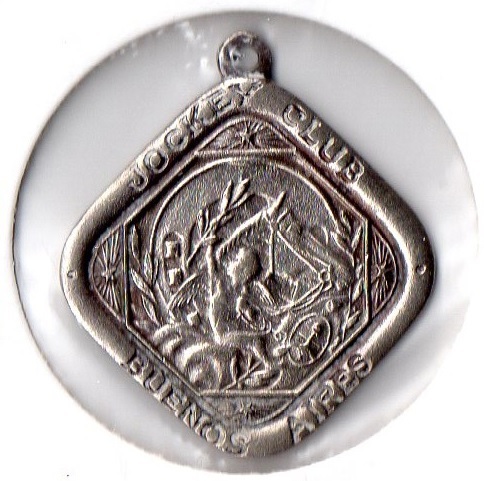 The principal race is the Gran Premo Jockey Club, and winners since 2000 are shown below.